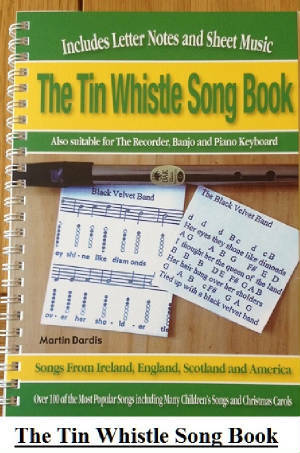 Galway Bay sheet music and tin whistle notes. The version is by Foster And Allen and in my opinion the best version. Also recorded by Bing Crosbie, Celtic Woman and Danial O'Donnell. These are the notes I'm playing on the whistle.